ects the case had on their lives. He also traveled to the remote federal prison complexes where the men were held, to conduct unprecedentedly deep interviews with them. Injustice traces the labyrinthine course of this case, presenting a terrifying picture of governmental over-reach in post-9/11 America. 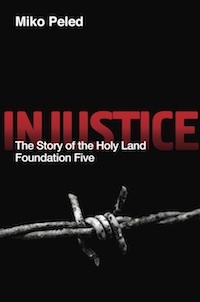 This book is a compelling and moving account of the lives and trials of the Holy Land Foundation Five. It makes a convincing case that these 5 men are paying with long prison sentences for the 9/11 attacks, which they had nothing to do with. 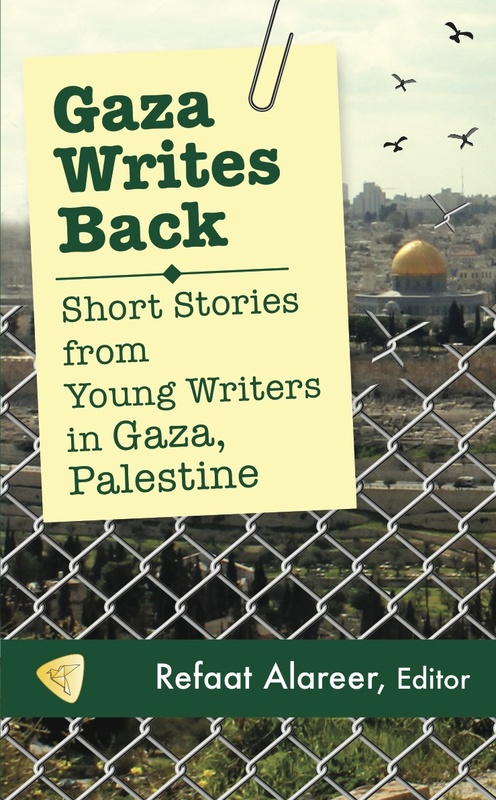 The book also demonstrates that US American juries are unable to be fair and just in cases that revolve around Palestine/Israel, since few have an unbiased understanding of the issues. Under such conditions, government prosecutors can allege just about anything, play on widely held stereotypes, and win, whether their case has any merits or not. Justice was not, and can not be, served. Louise Cainkar, author of Homeland Insecurity: The Arab American and Muslim American Experience after 9/11 (2009, Russell Sage Foundation, New York). The destruction of the Holy Land Foundation, the largest Muslim charity in the United States, and the prosecution and draconian prison sentences of its leaders—the Holy Land 5—constitute one of the great judicial injustices in the “War on Terrorism,” of which there have been many. In a prosecution infused with the often deadly prejudice of Islamophobia, the U.S. government, relying on the testimony of anonymous Israeli “security experts,” convicted the five men of the “crime” of providing humanitarian aid to Palestinians suffering under an illegal and punishing occupation. This case is one of several repressive post–9/11 U.S. prosecutions that have been brought with the assistance of the Israeli security police, targeting U.S. based Palestinian Muslim activists. 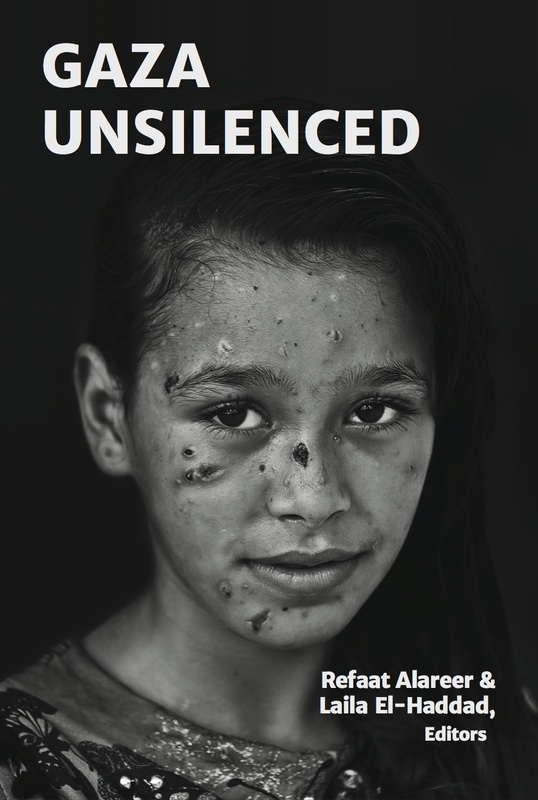 Miko Peled’s book conveys the humanity of the HLF5 and their families, and should be read widely and shared liberally to help support an international campaign for their freedom. Michael Deutsch, is a human rights lawyer with the People’s Law Office in Chicago, the co-author of “Secrets and Lies: the Persecution of Muhammad Salah” (Journal of Palestine Studies), and was defense counsel for Muhammad Salah, Abdelhalem Ashqar, and Rasmea Odeh. 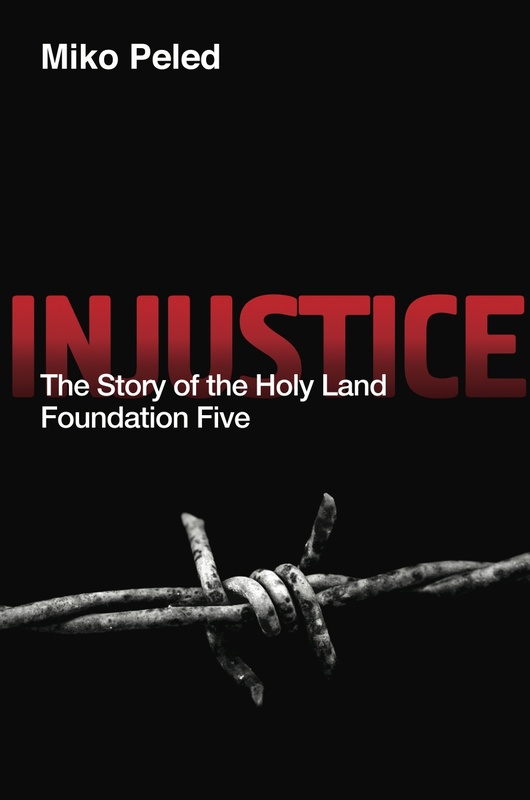 The conviction and imprisonment of the Holy Land Foundation Five was and remains a travesty of justice. Kudos to Miko Peled for shedding light on the case-and on the human lives impacted-in this important book. 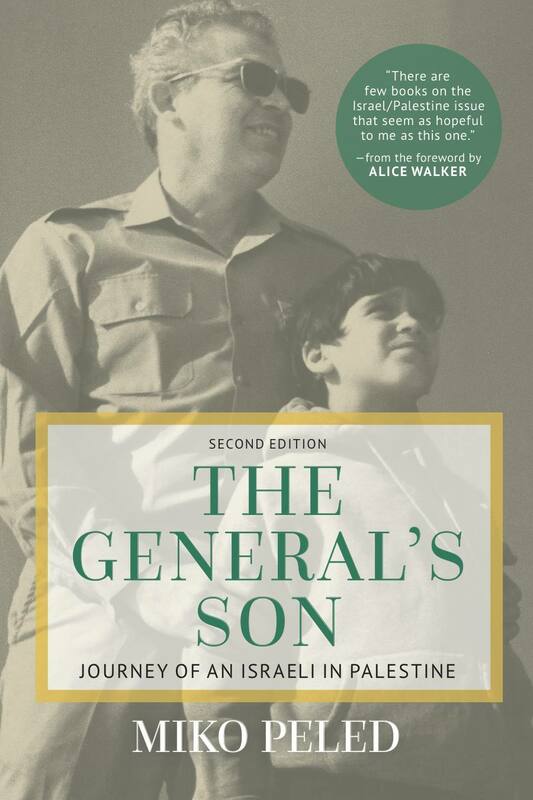 Jen Marlowe, author of "The Hour of Sunlight: One Palestinian's Journey from Prisoner to Peacemaker"
Peled details a phenomenal, albeit horrifying, story about the most important legal case Americans have never heard of. Injustice exposes the hypocrisy of the US empire’s sham ‘War on Terror’, and the depths it will go to destroy Palestinian life. Abby Martin, Host of "The Empire Files"
Miko Peled has written a moving and compelling story of the men ensnared by the government’s prosecution of what was once the largest Muslim charity in the United States. In so doing, he reveals the cost to the Holy Land 5 and their families in clear, human terms that should challenge many of the cultural misconceptions that have gone into fighting a ‘war on terror.’ Additionally, Peled shows the sheer negative impact that alleging terrorist links can have on the law, twisting basic principles of due process and constitutional protections beyond recognition. Wadie Said, author of "Crimes of Terror: The Legal and Political Implications of Federal Terrorism Prosecutions"